A disability discrimination lawsuit filed by the Employment Oppor­tunity Commission (EEOC) against the operator of a Kentucky Fried Chicken restaurant in Dublin, Georgia was settled for $30,000. 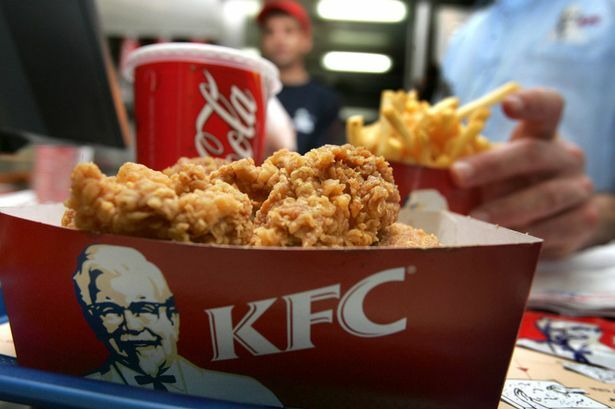 The disability discrimination lawsuit charged that the KFC franchise violated disability discrimination law by firing restaurant manager Cynthia Dunson in July 2015 when he found out that she was taking medications prescribed by her doctor for her bipolar disorder. The restaurant owner referred to Dunson’s medications in obscene terms, the EEOC said, and made her destroy her medications by flushing them down a toilet at the restaurant. When Dunson later told the owner that she planned to continue taking the medications per her doctor’s orders, the owner told her not to return to work and fired her. The alleged conduct by the KFC restaurant violated the Americans with Disabilities Act (ADA). The EEOC filed suit in U.S. District Court in Georgia, after first attempting to reach a pre-litigation settlement through its conciliation process. In addition to providing monetary damages to Dunson, the lawsuit requires the KFC restaurant to create and disseminate a handbook containing policies that prohibit discrimina­tion. The decree also requires that the company provide annual equal employment opportunity training to its managers, supervisors, and employees. The two-year decree further requires the company to post a notice to its employees about the lawsuit and to provide periodic reporting to EEOC about disability discrimination complaints.